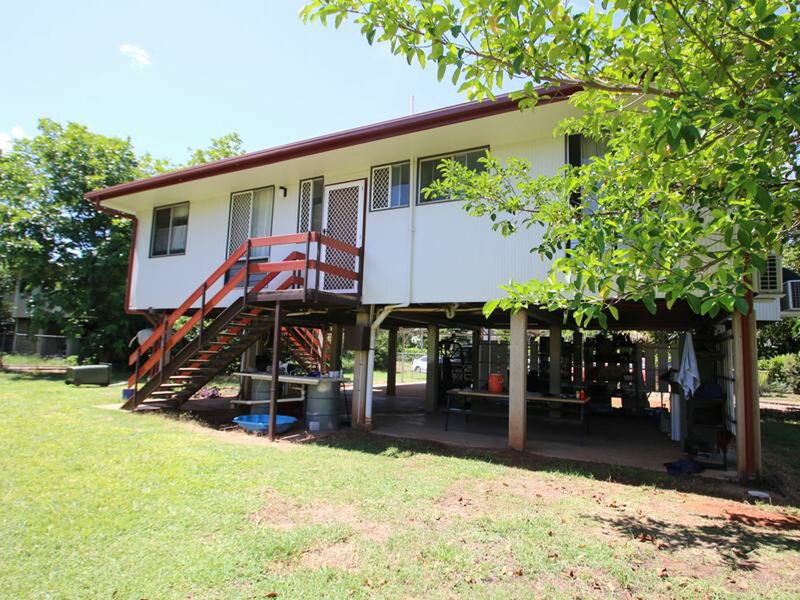 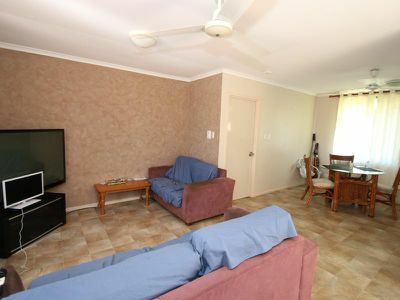 High level three bedroom home situated in Katherine North, only a stroll away from the Katherine CBD. 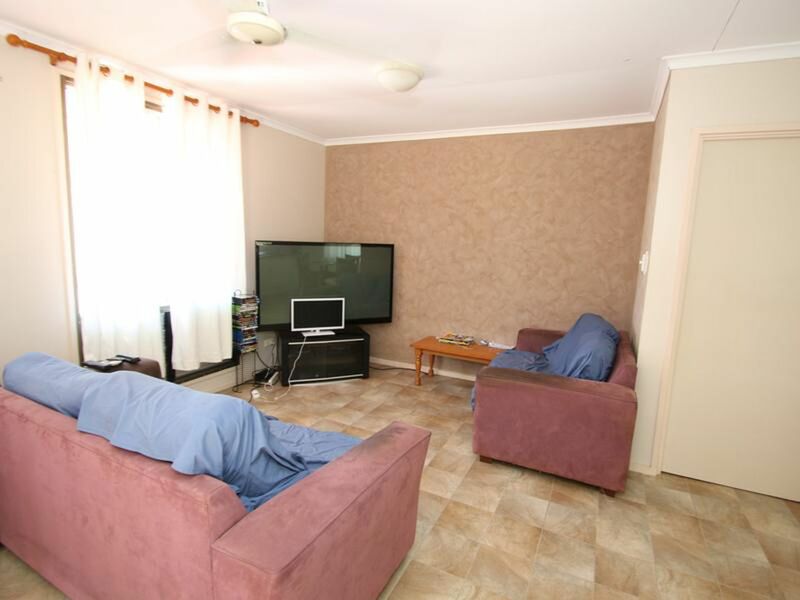 36 Cox Crescent sits on a large 1090 square metre block. 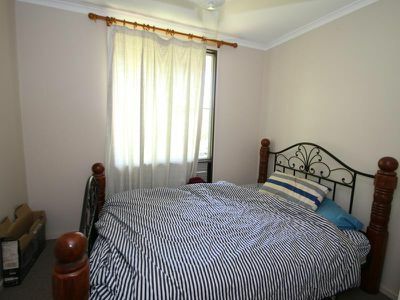 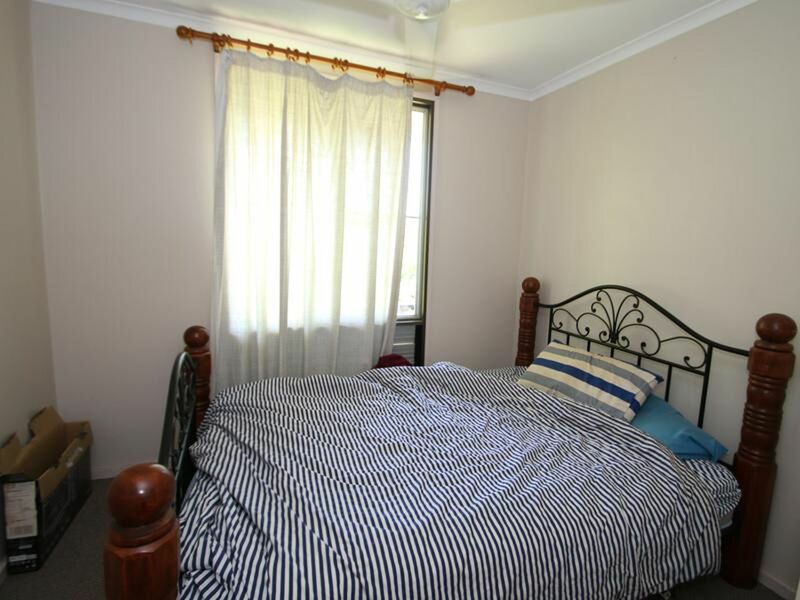 The three bedrooms are good sizes with built-in-robes and are carpeted. 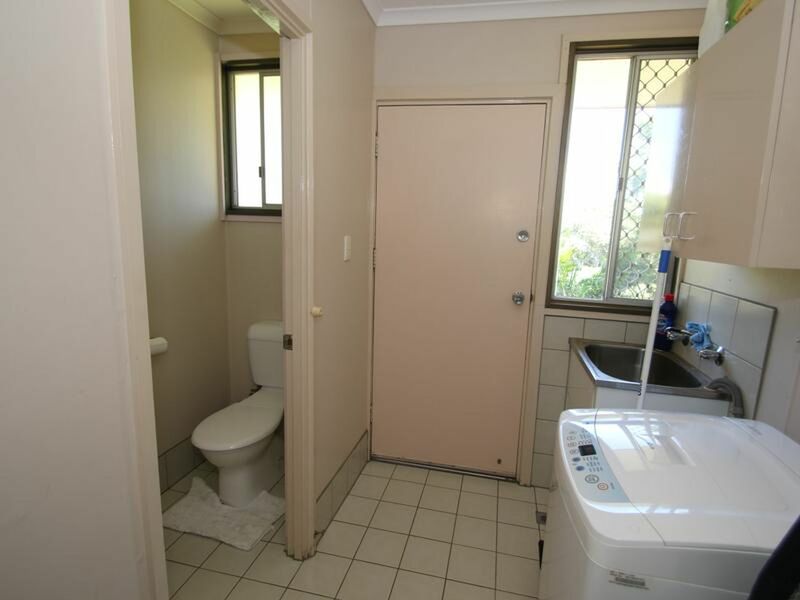 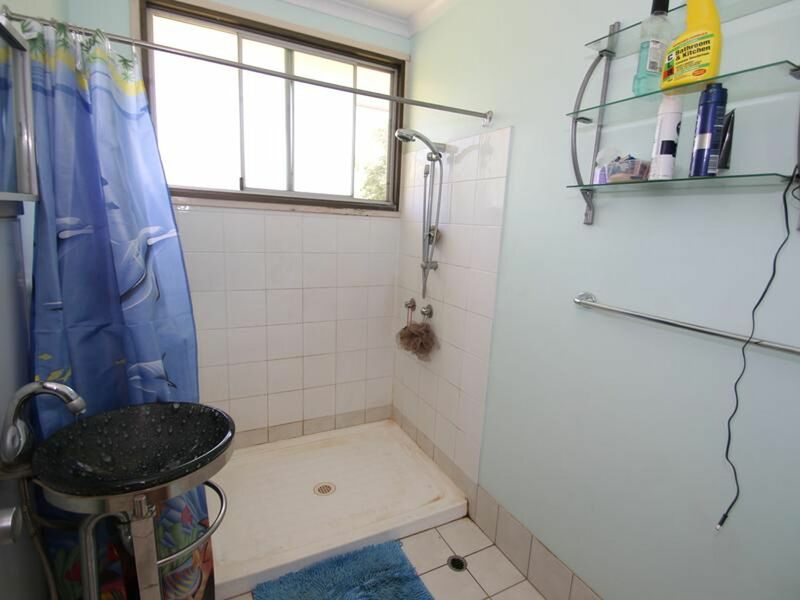 Bathroom and toilet are separated, both have tiled flooring as well as the internal laundry. 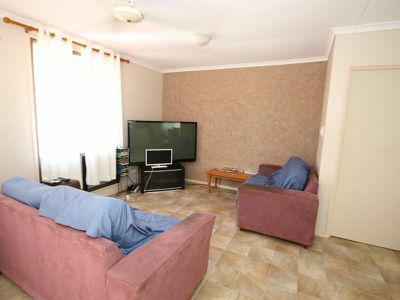 Open plan living areas are perfect for a young family. 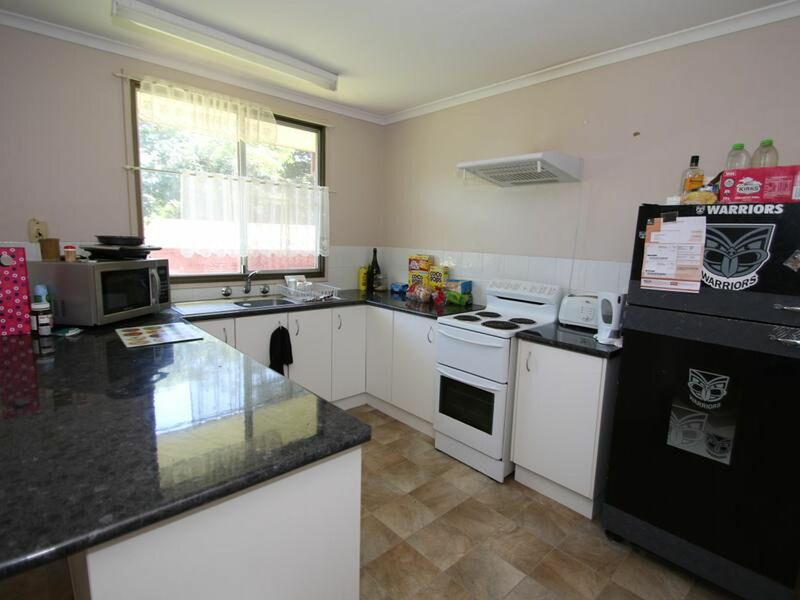 Renovated modernised kitchen offers plenty of bench and cupboard space. Downstairs offers so much potential, being a high set home you can easily build underneath to create another room or set it up as a great entertaining area. 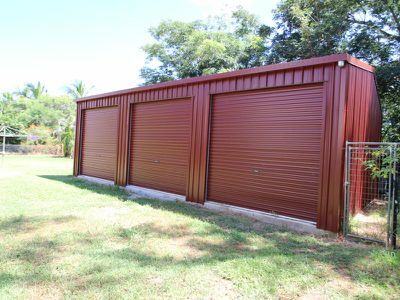 Three large lockable garages at the back of the property ensure your personal belongings will be safe. 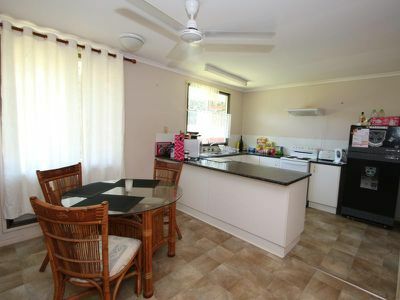 This is a great family home or as an investment property as it brings in $390.00 per week in rent. Please contact Leah if you would like a viewing or more information.